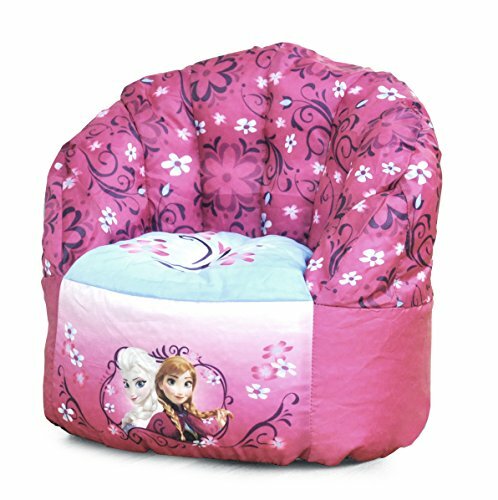 This darling complete cosmetic playset for children includes all your girl will need to have a fun time playing make-up! 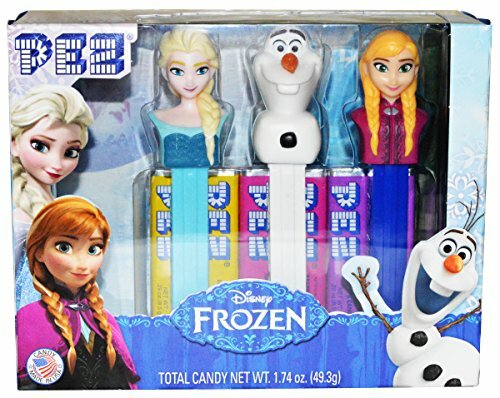 The kit includes seven shades of lip gloss, cute Frozen sister princesses barrettes, and three shades of nail polish (white for Olaf, blue for Elsa, and pink for Anna). 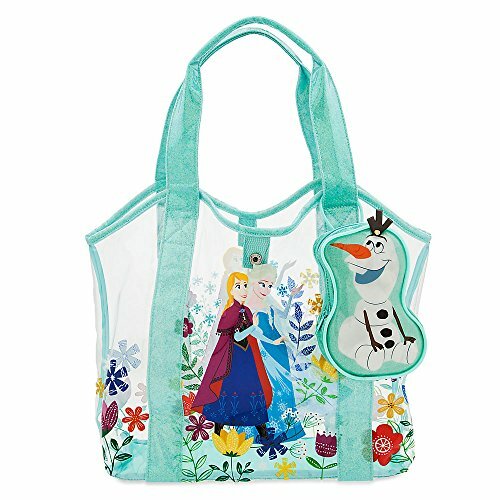 There is also a cute Frozen sisters makeup case to store all of the goodies inside! 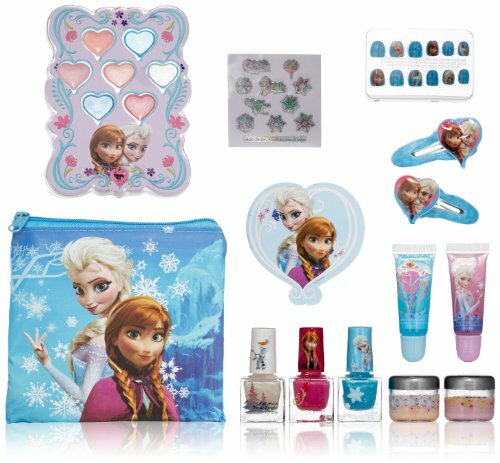 There are also fun holographic Frozen stickers included, and a cute heart-shaped nail file. 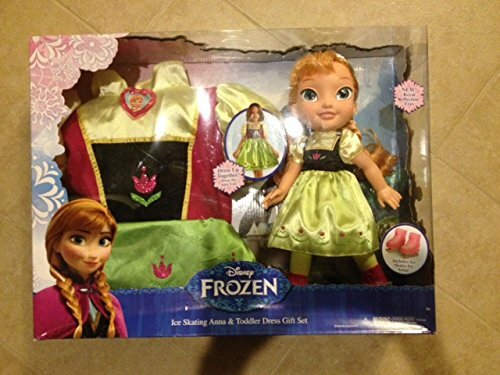 There's everything you need here to have some super Frozen makeup fun!